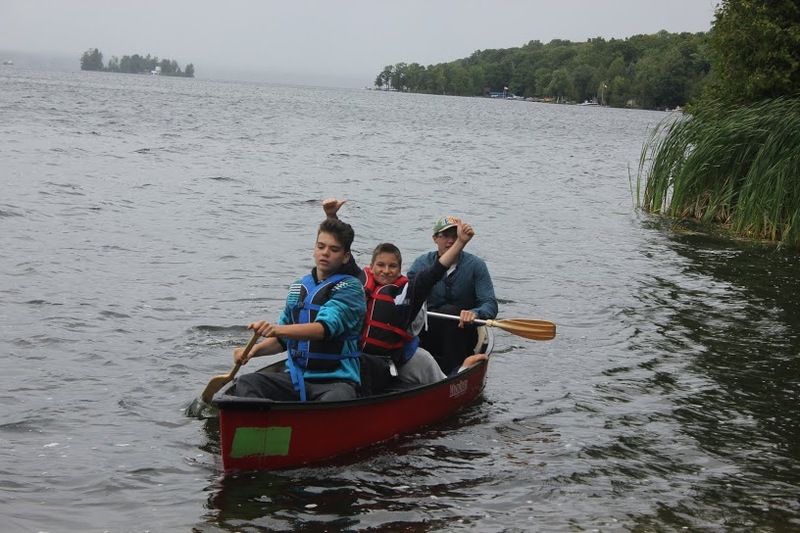 One of the favourite activities for our campers is canoeing. This activity is scheduled every day for all age groups. 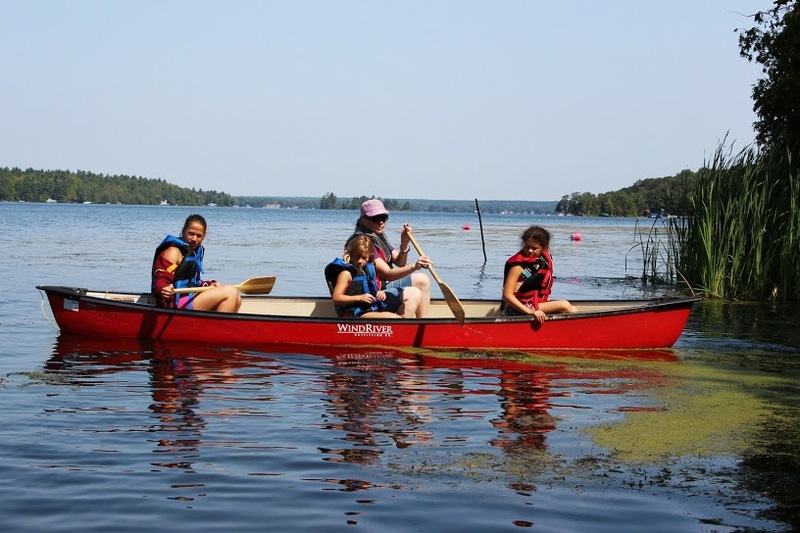 Children will learn how to canoe and will participate in various canoe competitions. Across from our camp territory there is a large uninhabited island called "The Big Island". Whenever we have survival exercises campers would use our camp canoes to transport themselves to the Island. One staff person is always present in each canoe. 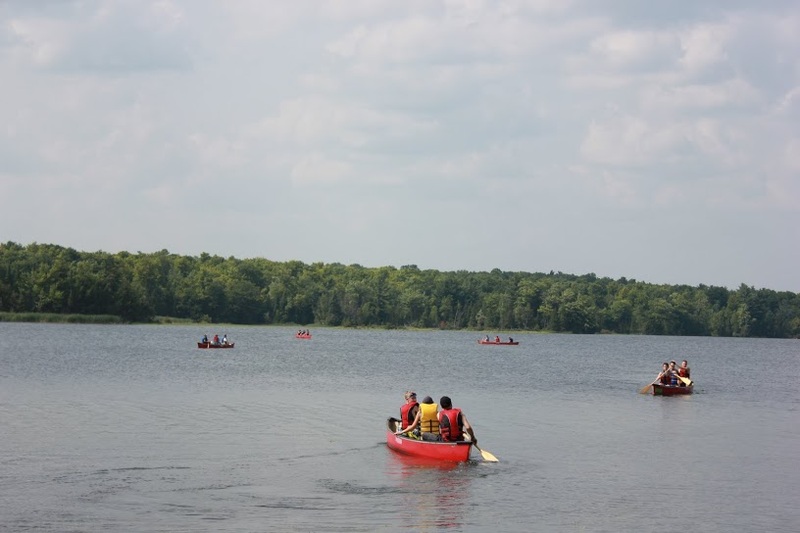 Campers all wear life jackets and follow other safety requirements when canoeing at camp Selah. Everyone loves to be on the water on a hot summer day. 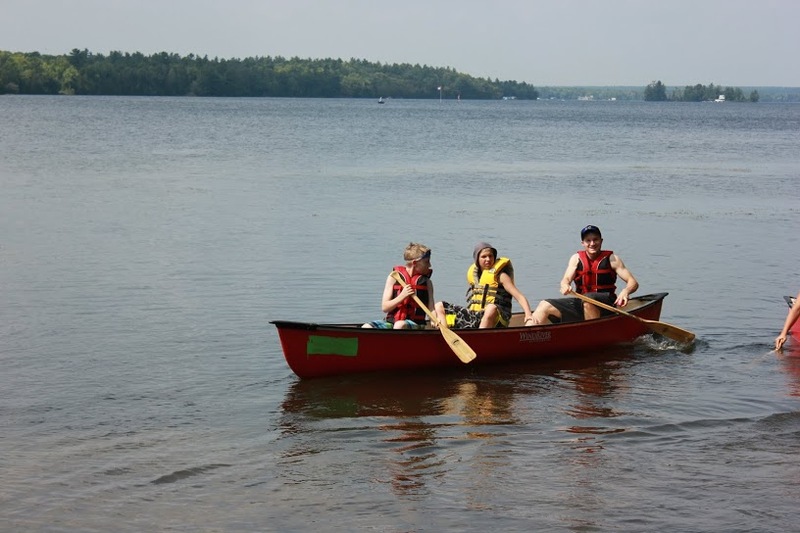 Each canoe is supervised by a staff member and everyone wears a life jacket. Staff teaches campers how to properly balance canoe on the water and how to paddle. 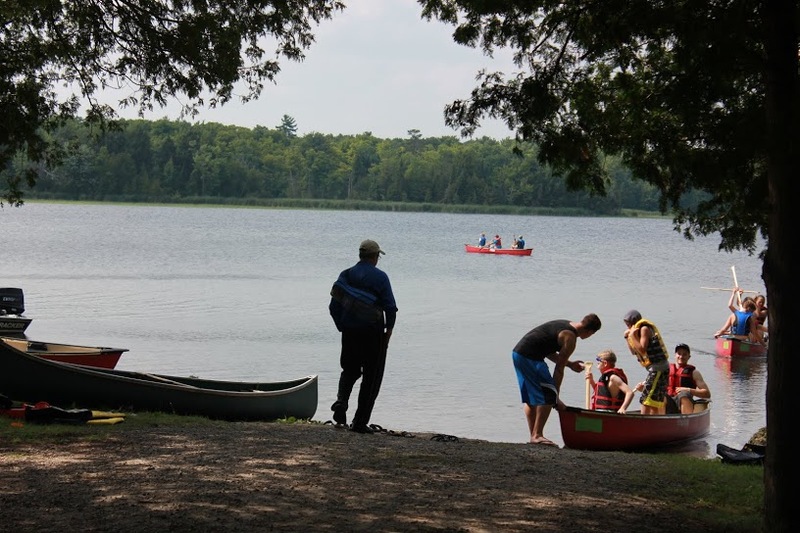 Campers learn how to implement teamwork and communication to paddle properly to cover distance on the lake.